“The press looks like partisan fools in this,” tweeted ex-Arkansas Governor Mike Huckabee on Monday morning. The assault on the media began almost immediately after it became clear there would be no legal assault on President Donald Trump from special counsel Robert Mueller. Only a few hours after the public learned from Attorney General William Barr on Sunday that Mueller had not found sufficient evidence of collusion between Trump and Russia, Trump’s most passionate defenders and associates, and others who have long been critical of the collusion theory, assailed the many news outlets that had closely covered Mueller’s investigation, saying they deliberately perpetrated a fraud. Those newspapers, along with the cable news channels CNN and MSNBC, have been some of the biggest targets for conservatives who alleged journalistic malpractice regarding coverage of Trump. Many of the press reports, including those that won prizes, demonstrated the contacts between the Trump campaign and high-level Russians. Though Mueller apparently decided the contacts did not rise to the level of criminality, the details of what his investigation learned about the relationship between Russia and the Trump campaign have yet to be made public. On Tuesday morning, Trump added to the criticism. "The Mainstream Media is under fire and being scorned all over the World as being corrupt and FAKE," the president tweeted. "For two years they pushed the Russian Collusion Delusion when they always knew there was No Collusion. They truly are the Enemy of the People and the Real Opposition Party!" The Barr letter confirmed that Mueller found Russia attempted to interfere with the election in two ways: through social media manipulation and through efforts to access and disseminate sensitive information about the Democratic Party and the campaign of Democratic presidential nominee Hillary Clinton. Dean Baquet, the executive editor of The New York Times, stood by his paper’s coverage. Vivian Schiller, the chief executive of Civil Media Foundation, a nonprofit journalism organization, warned journalists not to overreact to the critiques from Trump supporters. Most of the critiques came from conservatives, but many on the political left offered their own subtle jabs, arguing that the media was overplaying Barr’s letter, which said that Mueller found no proof that the president colluded with Russia and declined to make a judgment on whether he had obstructed Mueller’s investigation. “I think you will find, after the initial press breathlessness, that the Mueller cloud is not lifted,” former Vermont governor Howard Dean tweeted. Mueller’s investigation resulted in 34 people and three companies facing criminal charges. The Trump campaign’s connections to Russia and the subsequent Mueller investigation have been a source of constant media coverage over the president’s first two years in office. During that time, several liberal journalists agreed with conservatives that too much was being made of the Russia investigation. Matt Taibbi, a contributing editor for Rolling Stone, and Glenn Greenwald, a co-founding editor of the investigative journalism website The Intercept, who has been a vocal critique of the media’s Russia reporting, each equated the media’s handling of the Russia investigation to how it covered claims by the George W. Bush administration that Iraq possessed weapons of mass destruction in Iraq. Margaret Sullivan, the media columnist for The Washington Post, defended the reporting, noting in a column on Monday that while some coverage had been “ridiculous and over-the-top,” fact-based reporting had shed light on important elements of Trump’s administration that are important regardless of Mueller’s findings. 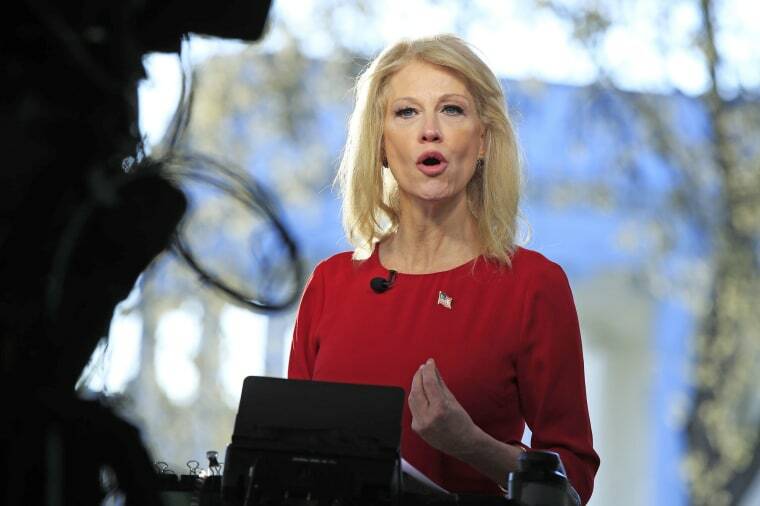 Sullivan wrote that it is not time for journalists to file off the edges and retreat, but she did suggest they begin devoting more attention to other big issues, including health care, the economy, and housing. She quoted Lydia Polgreen, editor-in-chief of HuffPost, who said her publication had been focused on other subjects after finding that the Russian investigation was not top of mind for many Americans. But with Congress continuing to call witnesses and subpoena documents, and additional investigations underway by other federal and state prosecutors, news coverage of the issue is unlikely to slow down.